Experiences matter. We will strive to create a facility where respect and dignity live in all our interactions in order to provide our customers, audiences, performers and staff, a safe, educational, creative, technically-advanced, and visionary environment to experience the arts and events. 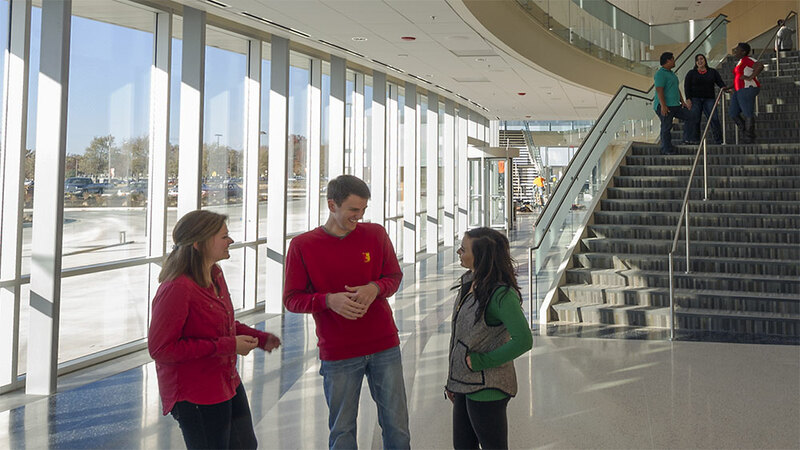 Located in the heart of Pittsburg State University's campus, the Bicknell Family Center for the Arts is the region's premiere destination for the fine and performing arts. Designed and constructed by the world's most renowned theater architects, this $33 million facility features a 1,100-seat performance hall, a 250-seat theater, a 3,500 square-foot art gallery and state-of-the-art technology. Parking for Bicknell Family Center for the Arts is conveniently located just north of the facility and can be accessed from Homer Street. Members of the PSU family came together on February 1, 2013 for the ceremonial groundbreaking of the Bicknell Family Center for the Arts, a $33 million facility that will serve as one of the Midwest’s premiere venues for music, theater, art exhibits, lectures and other special events. Pittsburg State's early history is filled with stories of famous musicians, performers and lecturers who appeared before packed crowds in the auditorium of Carney Hall. In addition to those from campus and the community, people from throughout the Midwest would travel to Pittsburg to enjoy performances by artists such as violin virtuoso Jascha Heifetz, the jazz great Duke Ellington, and the St. Louis Symphony in Carney Hall. 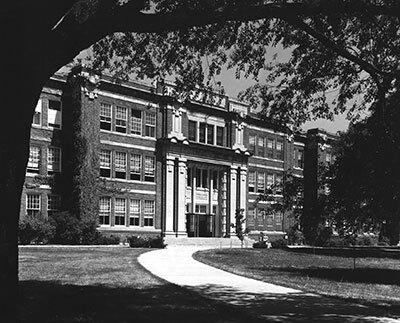 Named after the second governor of Kansas, Carney Hall was constructed in 1919 and stood on the same ground as today's distinctive Heckert-Wells Hall. Carney Hall originally housed the Departments of Home Economics, Chemical and Physical Sciences, Biology, and Agriculture. With an auditorium capable of seating nearly 3,000, Carney Hall also served as the cultural and social hub of the university and the community. Age and deterioration led to it being vacated in 1978 and razed in 1980. Why is Bicknell Center Needed? Ever since the demolition of Carney Hall, PSU has found it challenging to bring performances of national stature to Pittsburg due to the lack of an adequate campus facility. A converted classroom in Grubbs Hall serves as the only theatre space on campus. McCray Recital Hall provides a limited stage area for musical performances and is the only auditorium available on campus. The lack of a Center for the Arts has made it necessary for most performances to be held at Pittsburg's Memorial Auditorium, which is nearly two miles from PSU's main campus. Although Pittsburg State and the city enjoy a strong working relationship, Memorial Auditorium is a municipal facility and therefore limited in its availability. In addition, Memorial Auditorium does not offer all the capabilities needed to fully support the performance and rehearsal needs of the Department of Music, the theatre productions offered by the Department of Communication, events offered through the Performing Arts and Lecture Series and other special events offered by the university. 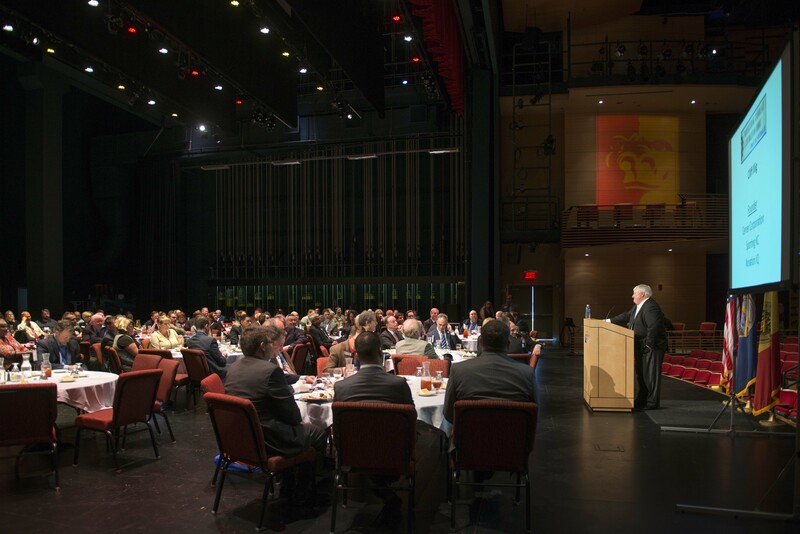 Support and appreciation of music, theatre and the fine arts is essential to Pittsburg State's role as a comprehensive university with a mission to serve its students and its community. The talent and dedication of our students and faculty is unquestioned. They continue to create incredibly vibrant productions and excel in their academic fields. However, the lack of a dedicated facility naturally diminishes the role that the arts should play on a university campus and creates a continual challenge for the Departments of Music and Communication. A new Center for the Arts that includes music, theatre and art will provide all PSU students the opportunity to more fully experience a comprehensive education that includes a strong cultural arts component – and make the university more competitive when attracting students. The Bicknell Family Center for the Arts provides PSU students with transformational experiences in music, theatre, and art. Whether it be on the stage in the Linda and Lee Scott Performance Hall, the Dotty and Bill Miller Theater, or the Art Gallery. All spaces within the center bring a new level of culture and education to our students. 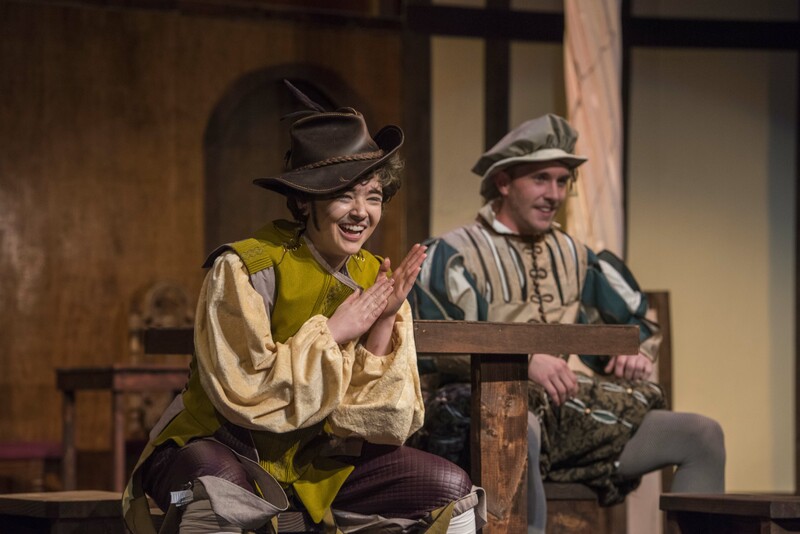 Incorporating traditional aspects of music and theatre with modern technologies the Scott Performance Hall and Miller Theater give PSU students the opportunity to learn in a professional environment. The Art Gallery gives our students the chances to be a part of or see professional art exhibits here on the campus of PSU. The Bicknell Family Center for the Arts is dedicated to building community around the arts and strives to bring the arts to Pittsburg and the surrounding area in an unparalleled fashion. From music to dance, theatre to art, the Bicknell Family Center for the Arts has it all. Previous productions include Disney’s Beauty and the Beast, PSU Theater’s production of Charlotte’s Web, PSU Annual Dance Showcase, PSU music ensembles, and many more. The Bicknell Family Center for the Arts also plays host too many community related non-arts events. The H. Lee Scott Lecture Series and Women in Government Lecture Series have brought in several public speakers such as Former President Bill Clinton and Former First Lady Laura Bush. The Center has also played host to local and state events from political town hall meetings to The Global Manufacturing Summit.